For those who have the psychic capability to see spirits, this guardian will appear as a very large ram. In addition to the standard Guardian capabilities, it can turn to psychic 'flames' when it is attacking. It has strong associations with the characteristics of the Aries Zodiac Sign, and with fire, and can channel fire elemental energy. 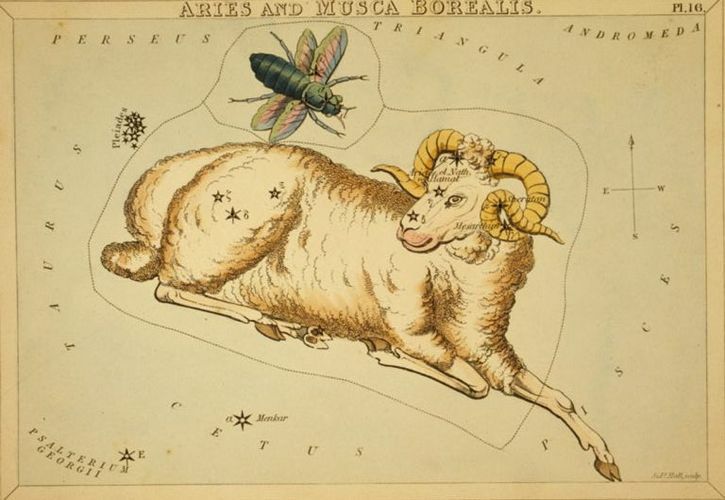 It will help accentuate the positive Aries characteristics a person may have, while minimizing the negative.